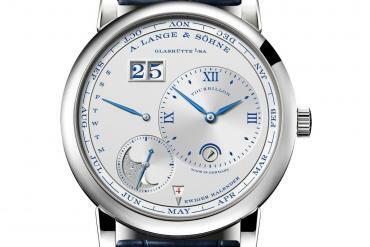 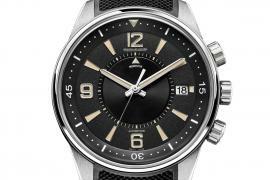 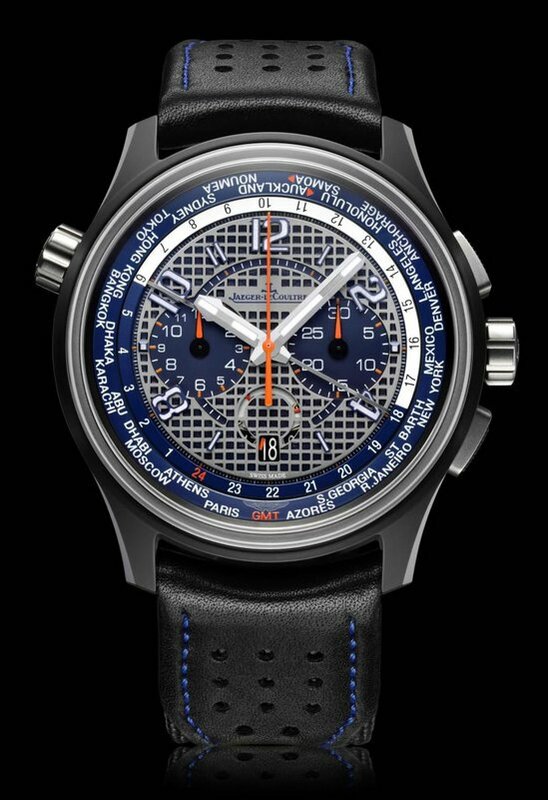 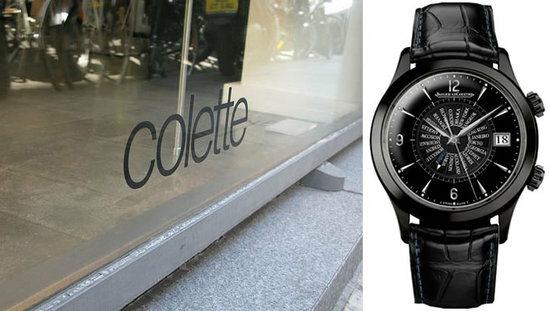 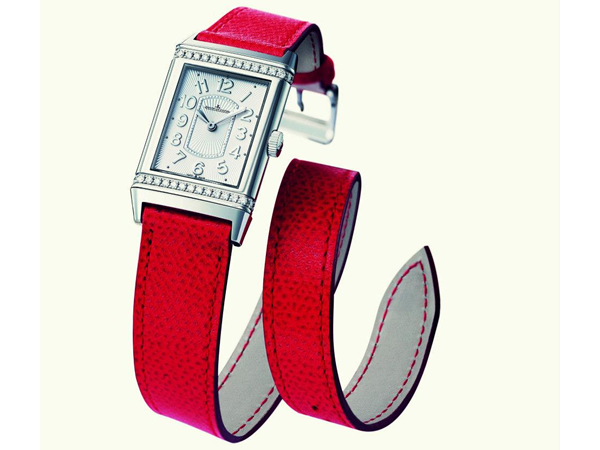 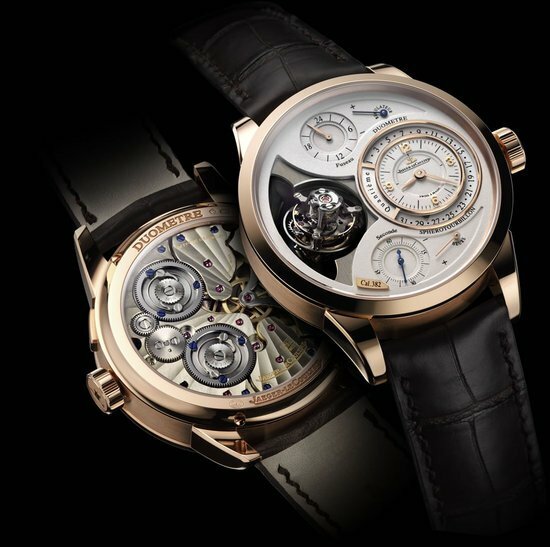 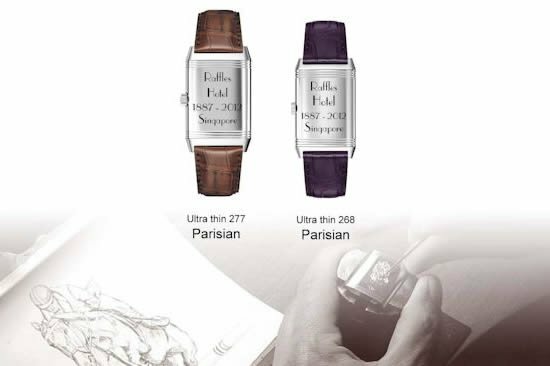 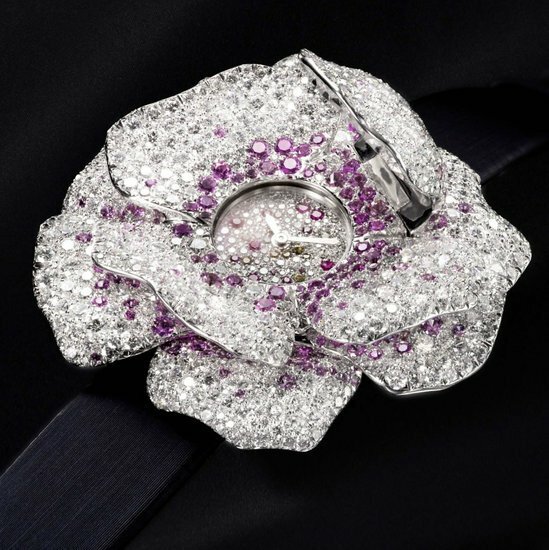 Jaeger- LeCoultre is making Valentine’s Day easier for confused men all over the world by offering an online personalization service where you can personalize a GrandReverso Lady Ultra Thin timepiece with unique engravings as well as selecting from an array of vibrant colored Valextra leather straps. 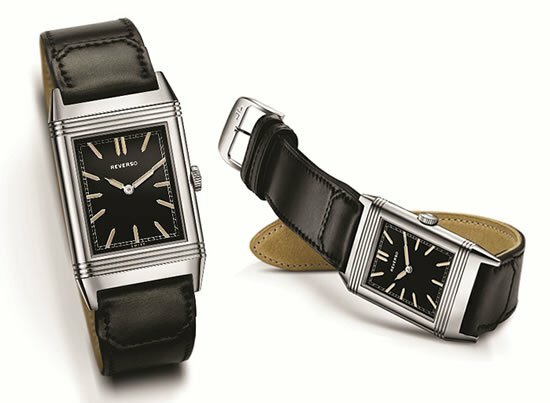 The iconic Reverso is the perfect medium by which to immortalize your love, with it’s unique reversible case, the opportunities for personalization are endless. 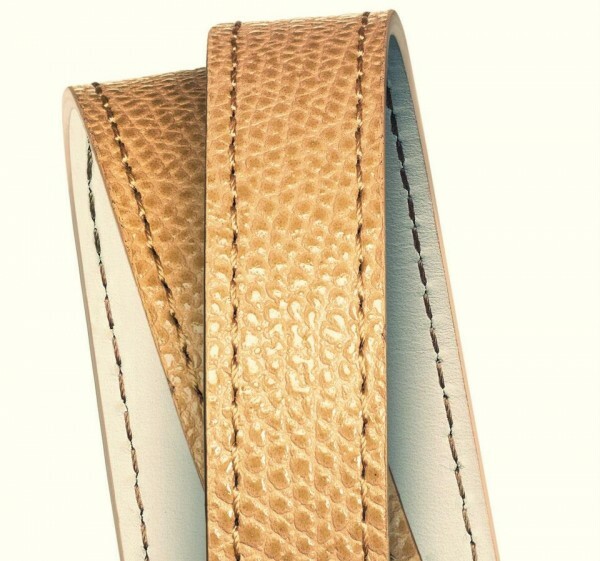 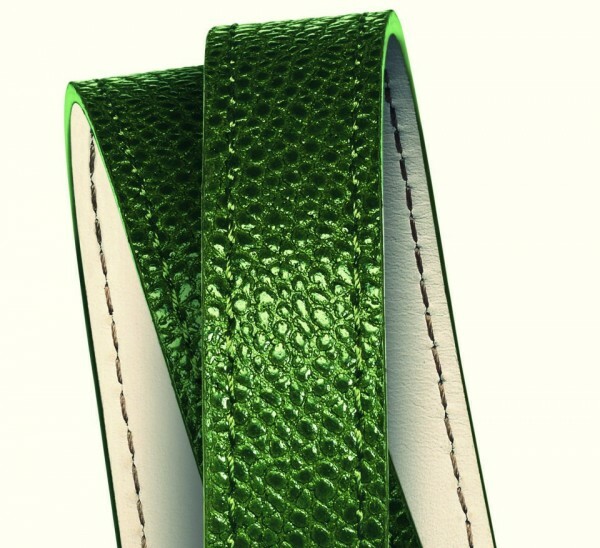 The watchstrap is a playful double tour strap created by bespoke Italian leather goods producer Valextra. 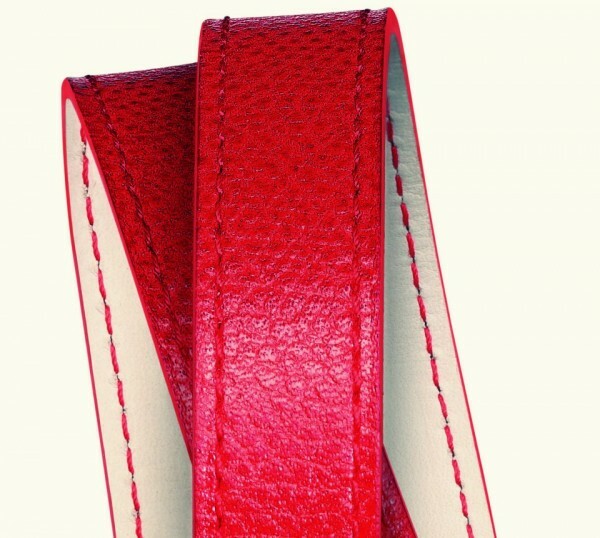 Three limited edition Valentine’s Day straps will be available from 14th February onward; they are ‘ribes’ cherry red, ‘muschio’ moss green and ‘cannete’ straw beige. 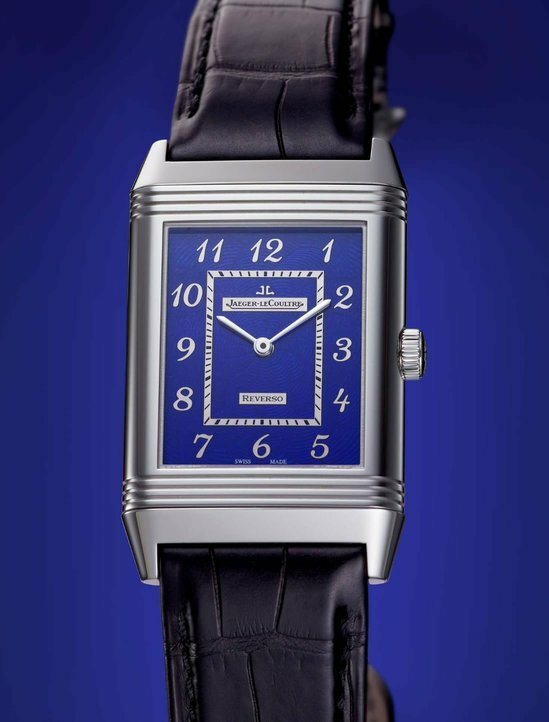 The vivid hues add playfulness to the elegance of the iconic Grand Reverso Lady Ultra Thin dial and will be available exclusively at Jaeger-LeCoultre boutiques. 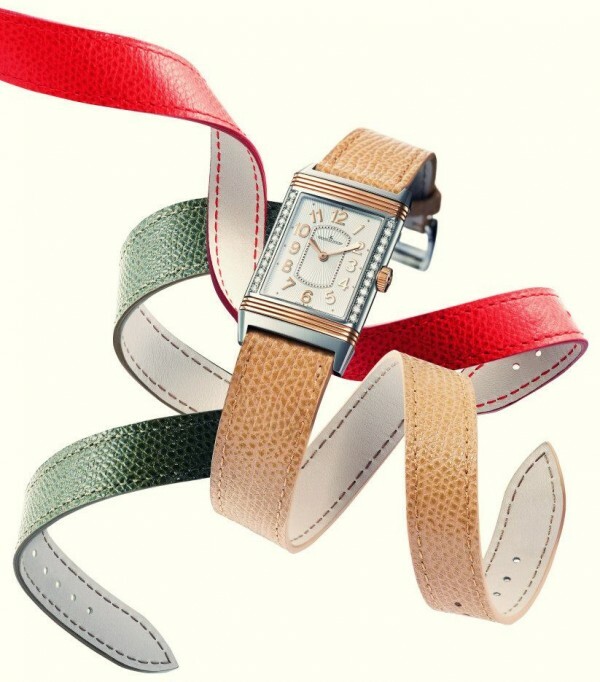 This watch strikes the perfect balance between a gift that is both fun and meaningful.